"a second chance at life"
It happens a million times a week – the course of a person’s life is impacted by the results of a medical imaging scan – and each report is significant to the individual receiving the news… good or bad. In that one moment in time, hearing the results of a simple scan, we realize life is a gift. We want to honor that sacred realization – that life is a gift. 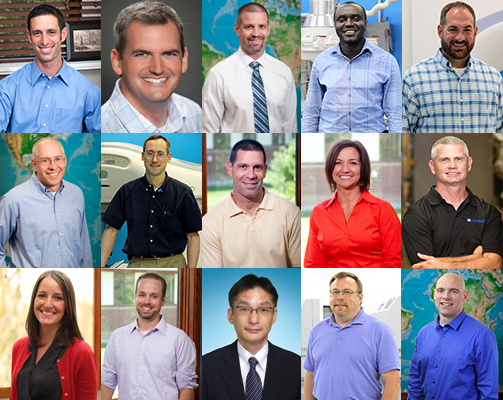 Browse the employee directory to find a member of the Block Imaging team. Click on a staff member's name to get to know the people behind the scenes and how to best connect. You'll also discover why each of us enjoys our unique role at the company and how we serve you best. You may even learn a few random details like which of us is obessed with waffles, Godzilla, penguins, triathlons and Star Wars. We appreciate you taking the time to visit us online and would be honored to work with you on future projects!